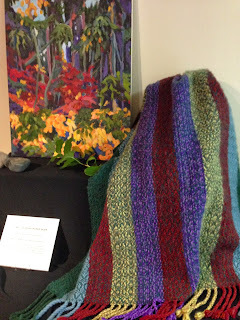 The Deep Cove Weavers and Spinners & Friends have kicked started the “Art Scene” for the month with their display at the Sidney Museum. Interesting, exciting, amazing! 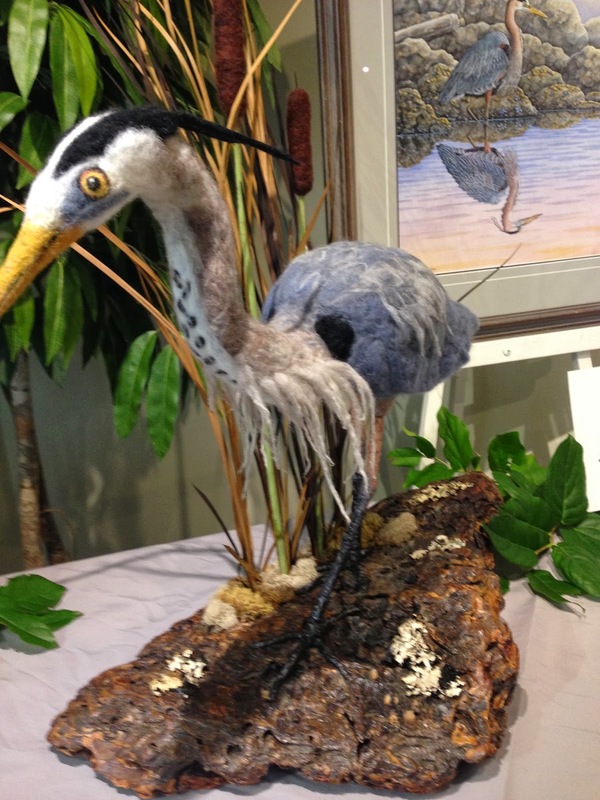 From the moment you walk in the door and are greeted with a 2’ tall felted blue heron; you know you’re in for something different. Enter the exhibition room and you are transported out of the Museum and into a colourful art gallery where the Artistic Licence : Cross Pollination show comes to life. 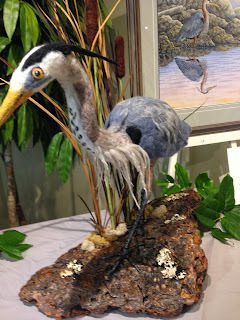 Try to figure out who inspired whom in this interesting collaboration between artists. From starfish to armadillos it is a must see show on the circuit for October. Visit our “Events & News” page to see what else is happening on the Saanich Peninsula this month.